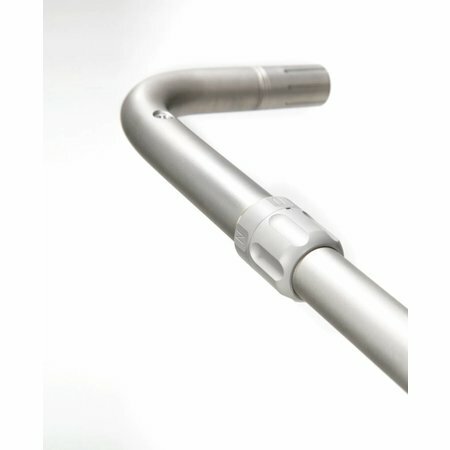 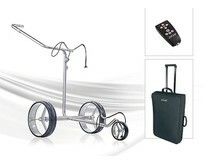 The JuCad Drive SL Travel is one of the best selling JuCad trolleys and the eX is an exclusive package deal. 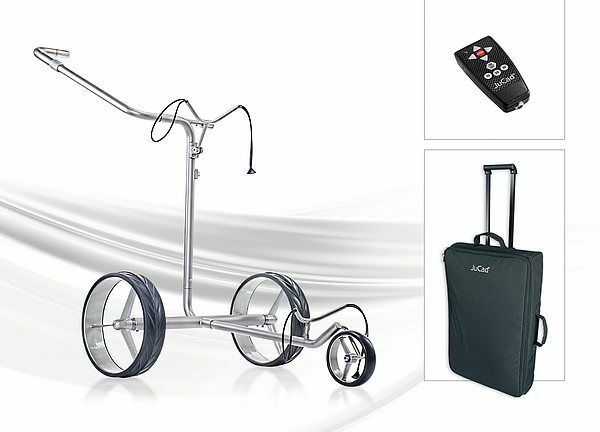 With the JuCad Drive SL Travel eX you not only get the trolley, but it is also equipped with a remote control and comes standard in a handy transport bag. 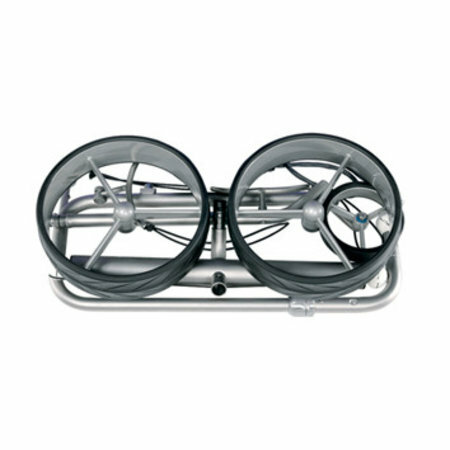 And this for an extra favorable price. 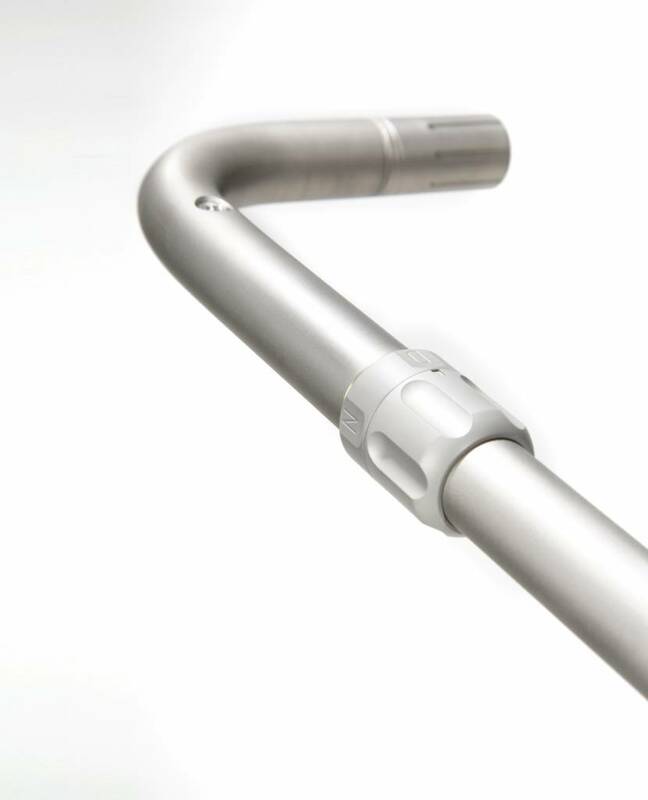 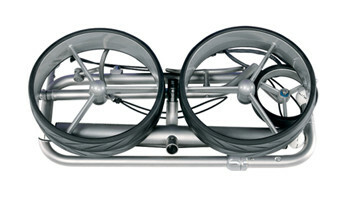 The JuCad Drive SL Travel eX has a full titanium frame with 2 high-tech engines hidden in the frame. 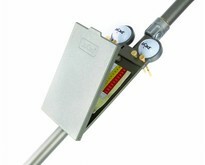 You can also operate the trolley next to the remote control manually and this switch can be made at any time. 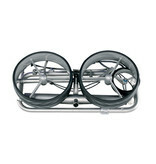 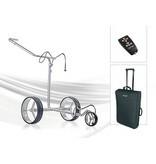 And with a weight of only 5.5 kg, this JuCad trolley is also ideal for traveling. 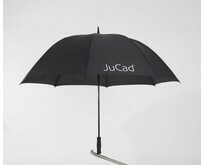 Optionally you can even purchase a JuCad travel cover so that you can take the trolley along with your golf bag on the plane.